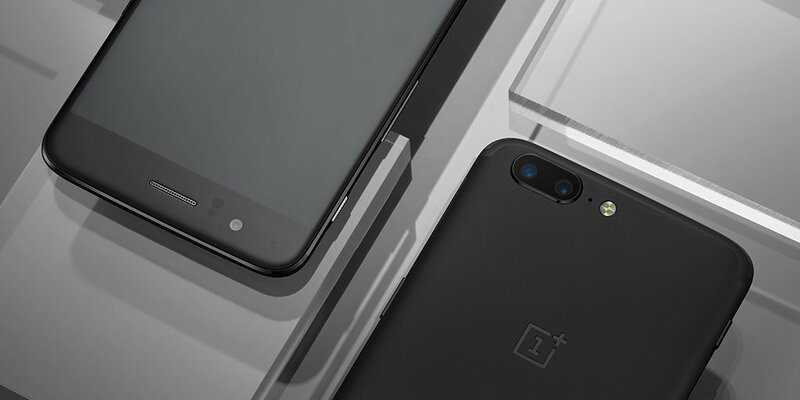 Just a few days ago, we reported that OnePlus has started pushing OxygenOS 4.5.7 for the OnePlus 5 with new features and bug fixes. Following the update, several users on OnePlus' forum and reddit started noticing a lot of stutter while playing games. OnePlus acknowledged the issue and has withdrawn the update. OnePlus has now started pushing OxygenOS 4.5.8 with a fix for those who have already installed OxygenOS 4.5.7, and those who haven't installed the OxygenOS 4.5.7 will directly get OxygenOS 4.5.8 with new features and bug fixes. The changelog of the OxygenOS 4.5.8 is similar to the OxygenOS 5.5.7, the update includes new OnePlus Slate font, adds EIS (Electronic image stabilization) for 4k video recording, and updates the Security patch to 1st July 2017. Here's the full Changelog.